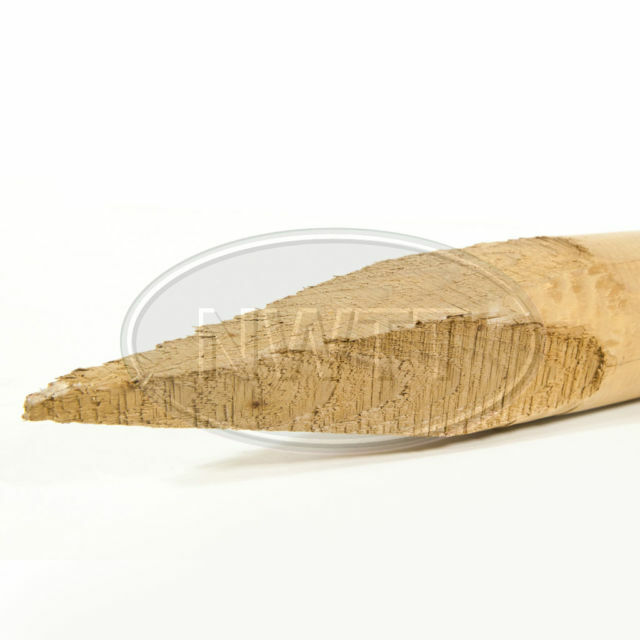 Also known as chicken mesh, rabbit mesh is supplied by the roll in 50m lengths at 1.050m in height. Rabbit mesh is very easy to install and will protect just about anything the rabbit might target as food. Just cut it to size, place around the plant you are trying to protect and either tie it on with something like cable ties or some light twine. Since rabbit mesh is very light, it will move with the growth of the plant it is protecting. 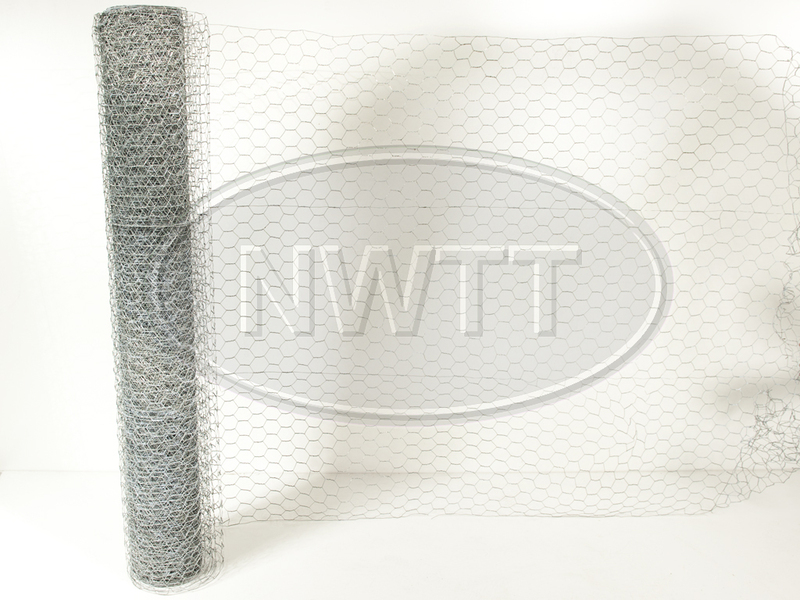 If you require further information on our Rabbit/­Chicken Mesh give sales a call on 01942 720777 or email us on sales@nwtt.co.uk.